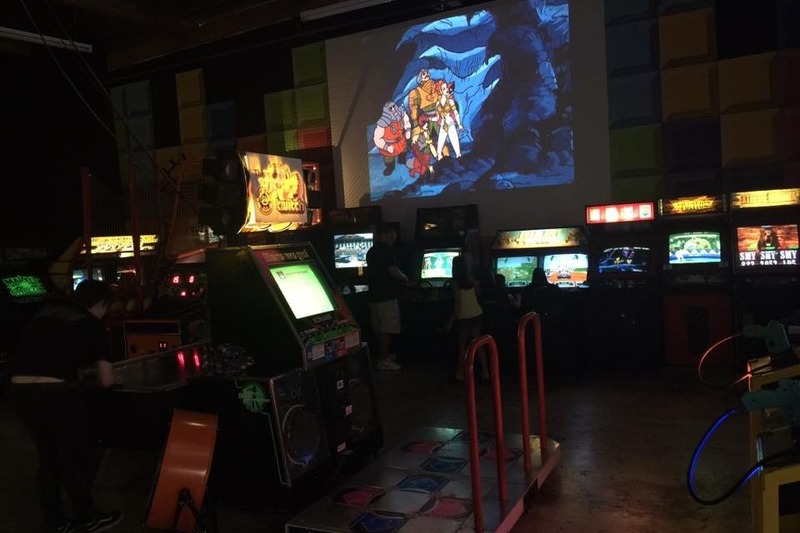 Fundraiser by Royce DOrazio : SAVE the Arcade! Thank you all so much for the incredible response. I love this community and today you humbled me greatly. For those that have yet to watch the video, here is a breakdown of what is going on with Building and Safety. 1. We run a family friendly arcade that was free for two years as a way to advertise selling games and rentals. Now it cost $1 an hour to check out our games. 2. Building and Safety requested a change of use. 3. We got the change of use but they didn't like the new status which was "Showroom." This is a status well within our scope and granted by the LADBS counter. 4. After months of no communication LADBS shows up like thugs and gets aggressive with the two ladies helping me run the business. 5. I report and escalate this outrageous display and I am invited to meet with the LADBS supervisors. 6. Upon meeting with LADBS, they threaten to arrest me if I do not sign a notice to appear in court. I sign. 7. I am now facing criminal charges for running an illegal arcade despite filing all the necessary paperwork. 8. Please help us by spreading the word and joining us this Saturday. This is corruption at its finest and we will not back down! Please consider helping our legal fund.